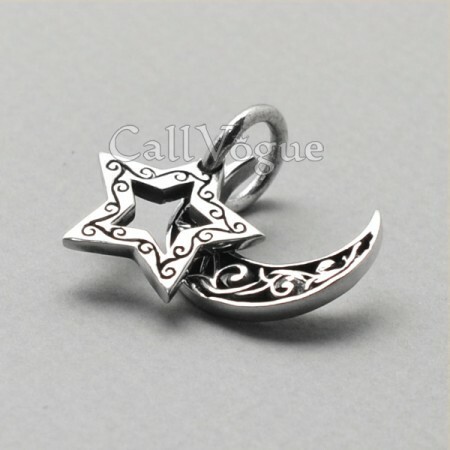 SKU: 925P_STMN. 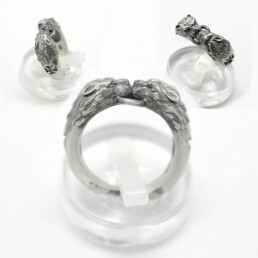 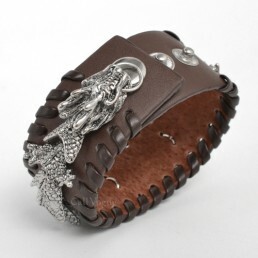 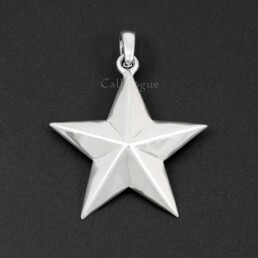 Categories: MENS JEWELRY, Pendant, WOMENS JEWELRY, Pendant. Tags: charms, handmade jewerly, mens necklaces, moon pendant, pendant, pendants, silver pendant, silver pendant for necklaces, star pendant, sterling silver pendant. Double Sterling silver Star Moon pendant, Update your sterling silver jewelry collection. 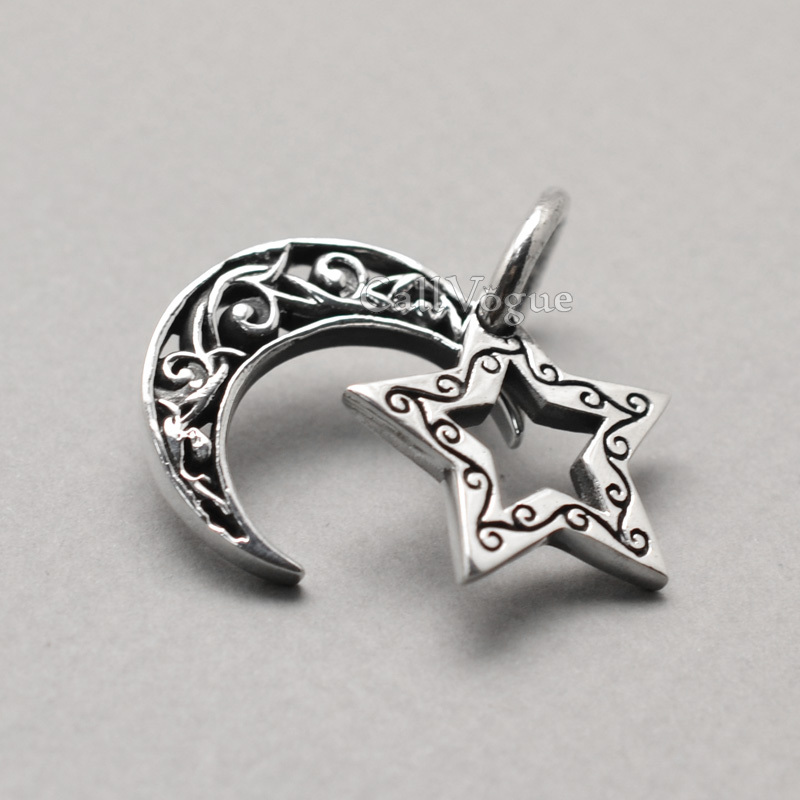 This 925 sterling silver pendant features Double charms of Star and moon with ethnic pattern. 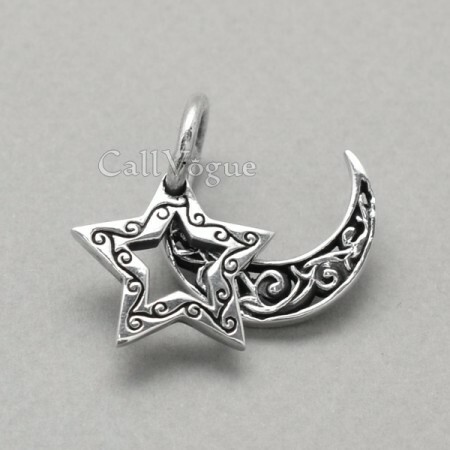 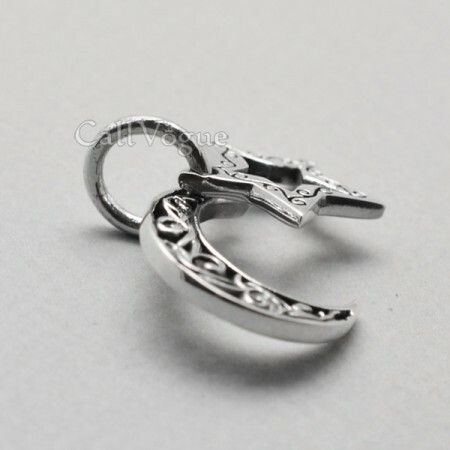 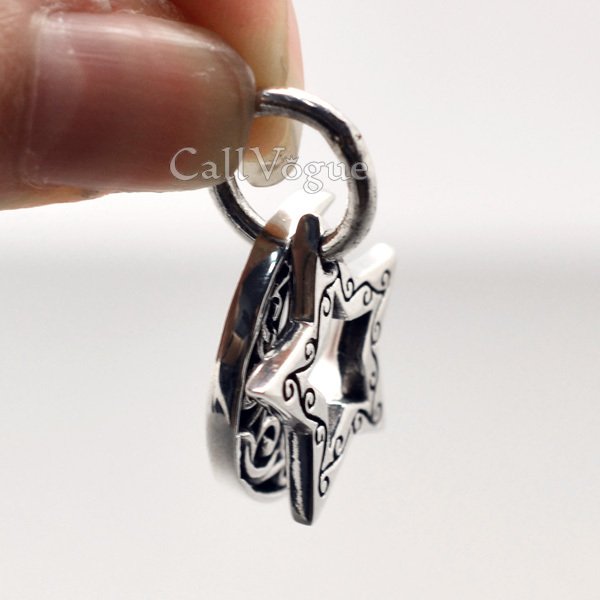 Star and moon charm is a must-have pendant for every fashionable jewelry box, very basic shape charms. 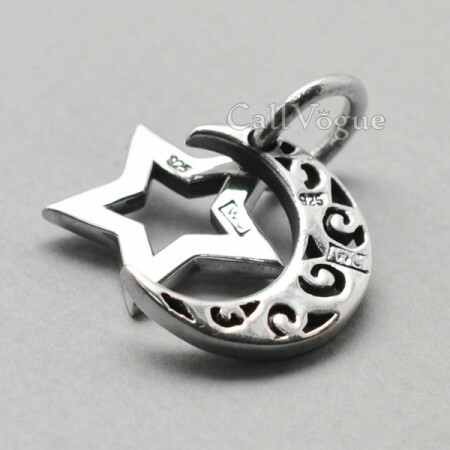 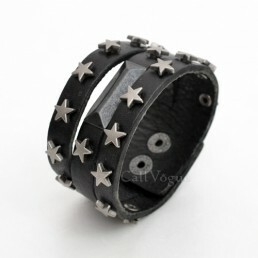 Design of simple star goes with everything – a jean or a suit. 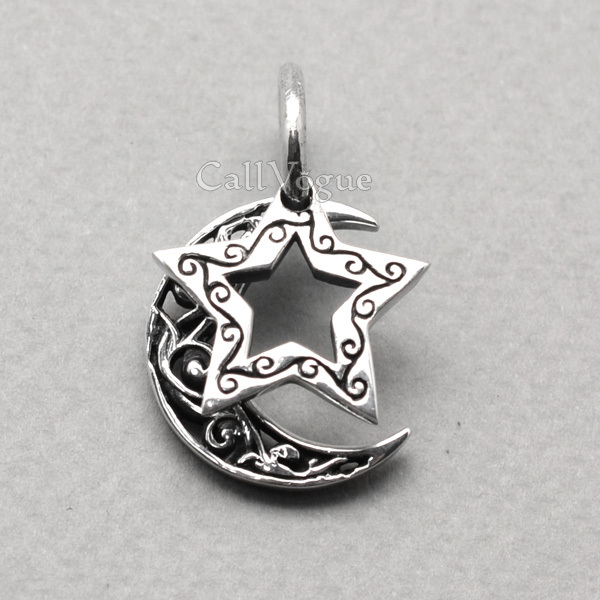 Before you complete your checkout today, order Star Moon sterling silver pendant for a friend.